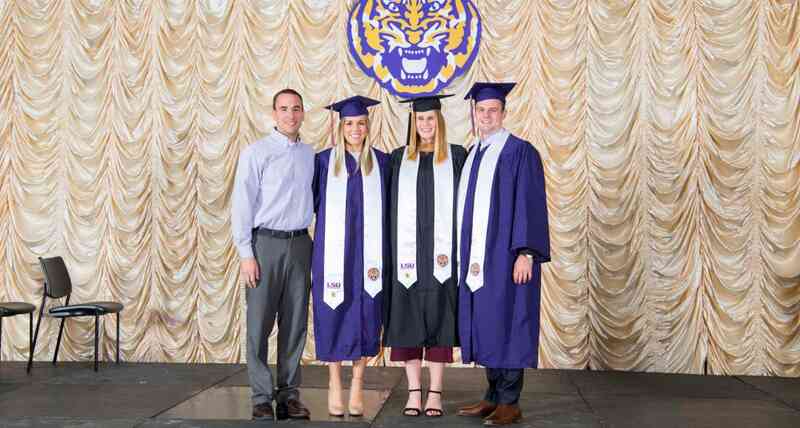 LSU awards approximately 450 athletic scholarships annually. Scholarships typically include tuition, fees, housing, food and other costs of attendance. TAF contributes annually to the LSU Athletic Department to help offset the cost of educating today's student-athletes. Costs continue to rise, and the need for immediate private financial support increases. TAF gains a perpetual source of income for annual scholarships through endowments. 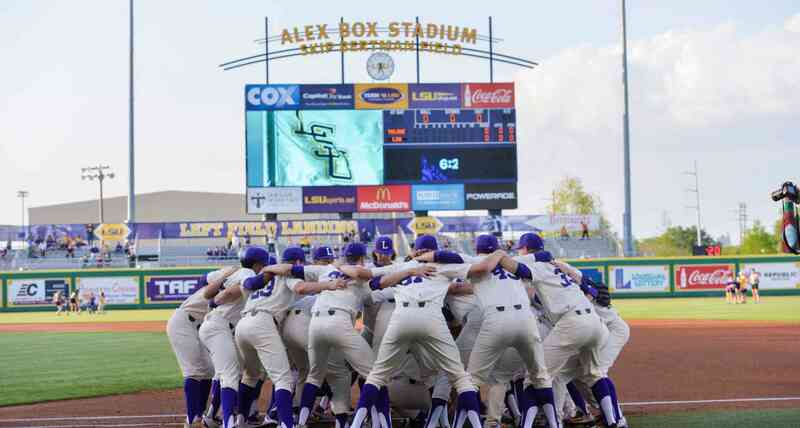 Donor dollars are invested and the proceeds of the investment are utilized to offset the cost of educating LSU student-athletes. Donations to endowment scholarships under $100,000. Contributions to this fund are subject to terms and conditions. Donations to endowment scholarships over $100,000. 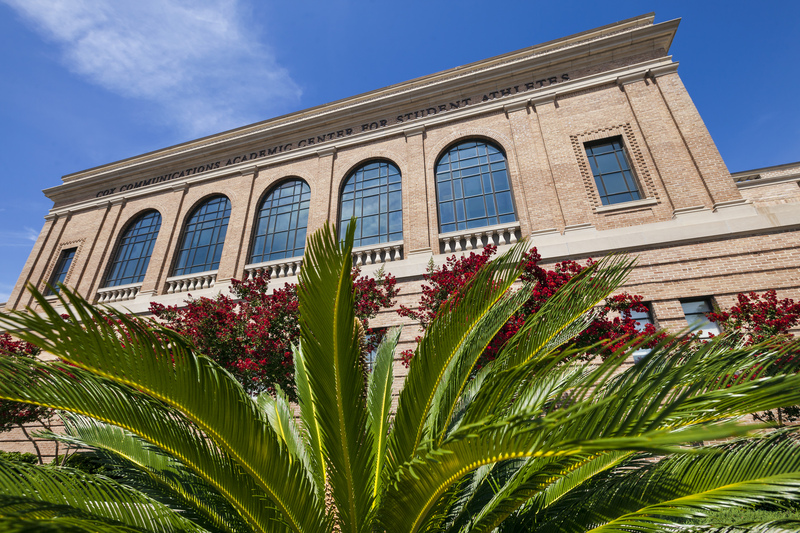 Foundation of Champions Endowment donors have the opportunity to name their scholarship after a legendary LSU athlete. Based on 2016-2017 academic year. Subject to change. “Playing LSU Football prepared me for the NFL, life as a dad and the opportunity to give back to today’s student-athletes. Giving to scholarships through TAF is important in ensuring future student-athletes have the same opportunities I have had." 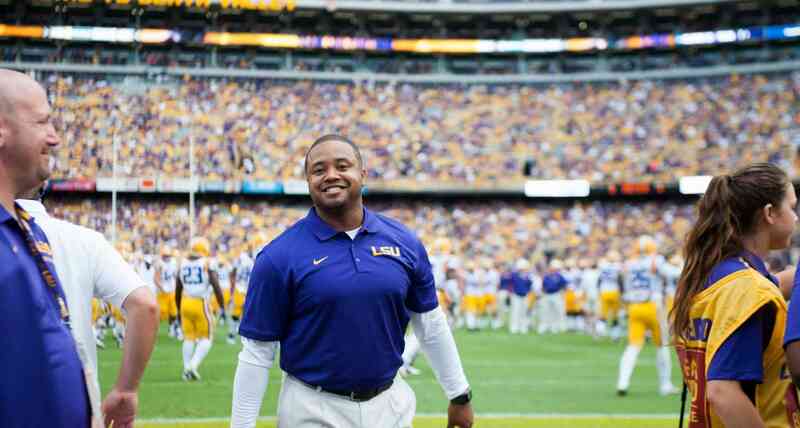 "Scholarships allow us the opportunity to recruit and attract student athletes that can have the biggest impact at LSU. They are necessary for us to stay competitive within our conference and in the country."